A foamy, white substance has been spotted coming out of the U.S. Steel plant in northwest Indiana. 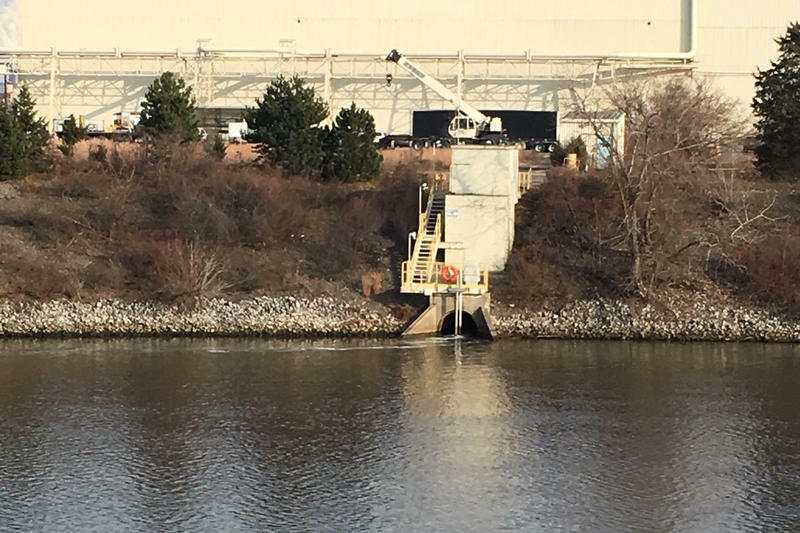 It’s flowing into the Burns Waterway — the same Lake Michigan tributary where the company spilled the cancer-causing chemical hexavalent chromium last year. Natalie Johnson, executive director of Save the Dunes, says the community is concerned about these repeated discharges from the U.S. Steel plant, even if they are different kinds of releases. U.S. Steel submitted a report to the Indiana Department of Environmental Management on Monday. In it, the company says it normally discharges some material into the Burns Waterway, this time it just happened to foam. The company says it neglected to add enough defoamer, which some industrial companies use to keep foam from damaging coatings on products. U.S. Steel says the foam doesn’t contain high amounts of hexavalent chromium or other harmful pollutants. IDEM says so far, it doesn’t seem to be a danger to the public. As a precaution, Ogden Dunes beach and Portage Lakefront and Riverwalk are closed. Bruce Rowe is the public information officer for the Indiana Dunes National Lakeshore, which owns the Portage Lakefront. Rowe says he’s waiting on a safety confirmation from the Indiana Department of Environmental Management. “It appears that there’s no danger to the public and that we will most likely be sending out an announcement later [Tuesday] to reopen the site,” Rowe says. Rowe says the National Parks Service remains concerned about the health of the park and its visitors because of U.S. Steel’s discharges in the past. IDEM expects it will complete its investigation of the incident early next week.